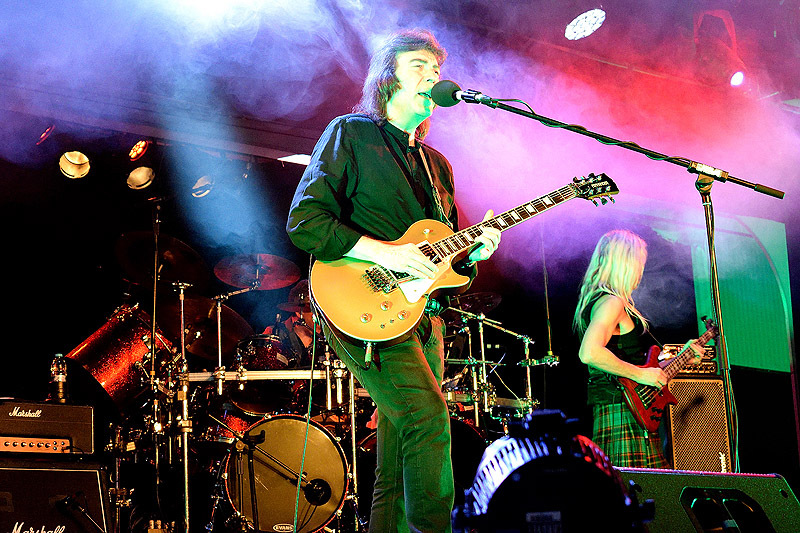 Steve Hackett commences his UK tour on Friday 28 April. Promoting his new album ‘The Night Siren’ the tour is also billed as “Genesis Revisited with Classic Hackett” and culminates in a sold out show at The London Palladium. The tour celebrates the 40th anniversary of the classic Genesis album Wind and Wuthering, and he will be performing several tracks from the album as well as fan favourites such as ‘The Musical Box’ and other Genesis numbers never performed before including ‘Inside & Out,’ ‘One For The Vine’ and ‘Anyway’ as well as classic Hackett and new material from The Night Siren. 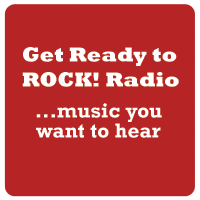 Steve is a Featured Artist at Get Ready to ROCK! Radio and features prominently in the progressive rock sequences.